I have to be honest – I first listened to this EP from Finest Wear and James Hockley’s new project on a dodgy PC system, with nowhere near enough sleep after playing a loud and banging 6 ½ hour set. To my surprise it sounded bloody fantastic – and it sounds even better today. The whole EP is effectively a master class in production, mixing and mastering. It’s obvious that these are tunes that have been written and produced with a lot of care, and I dare say, love, and the mixes are perfectly structured for DJ play. Production throughout is as crystal clear as a mountain lake (and at least twice as deep) and every element is expertly placed and has plenty of room to breathe which makes for a very refreshing and enjoyable listening experience. Add the fact that all three cuts are as danceable as hell and there’s no question that this is a very special release. My favourites of the three tunes are the wonderful “Don’t Use Me” – once the main riff kicks in (after an extremely DJ friendly intro) it really doesn’t let you go – and “Steady Rising” which has an edgier lead synth that, to me, gives it a little more urgency. Having said that, the warm and lovely “Lifted High” is in no way a filler, and I’ll definitely be playing all three of them – I think you should be too. 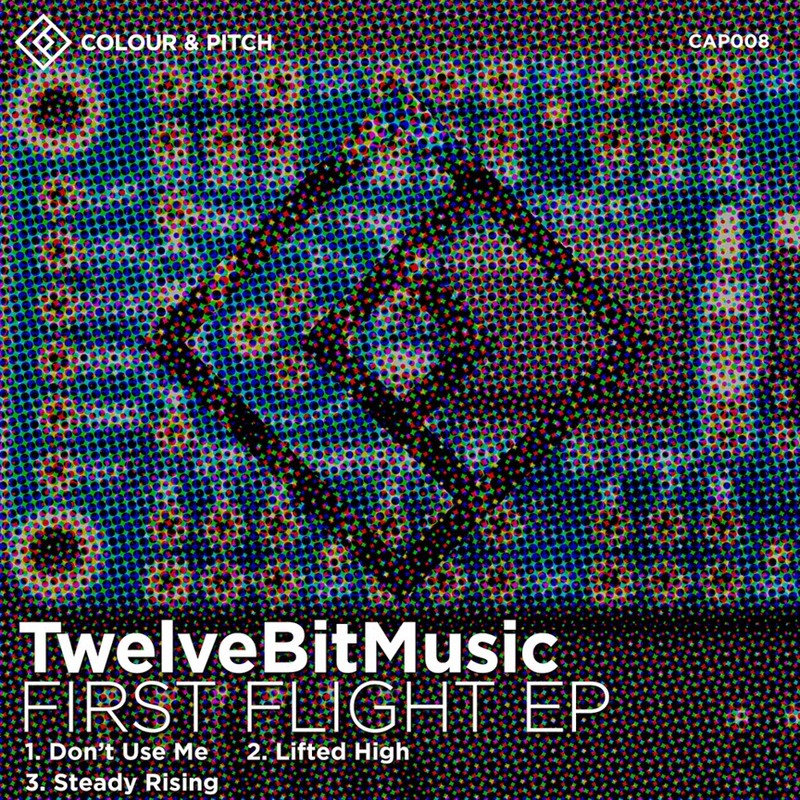 TwelveBitMusic‘s First Flight EP is the pure, melodic deep house that lots of producers currently claim they’re making – but unfortunately they’re mostly wrong. Not much else out there at the moment comes close to this. Essential.